A bonus never-before-released short story by best-selling author Isobelle Carmody. Before the apocolyptic Great White - and the regressive theology that ruled the decimated population in its wake - the city of Uropa is a gleaming metropolis devoted wholly to materialistic consumption. When Emma arrives to meet her childhood idol and continue her research into the emergence of psychic abilities, she must adapt quickly to conceal her personal interest in the subject and protect herself from the city's opportunistic residents. I loved this insight into Hannah's life and the beforetime, only wish there was more! 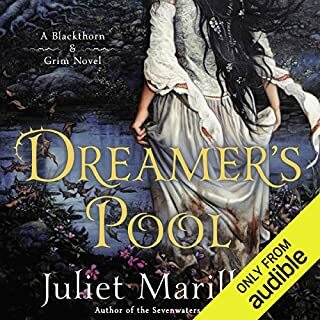 I loved everything about this audio book!! 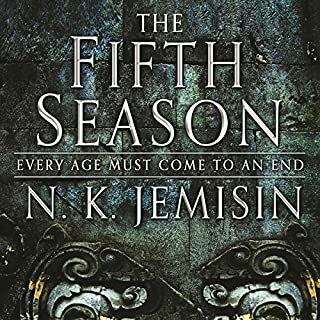 The more Obernewtyn-related novels the better, and this story just gives us a hint of the times before the Great White. I love that it wasn't too self-indulgent by Ms Carmody as well. So good! Great back story to such an intriguing character! I kept smiling though out this short story. 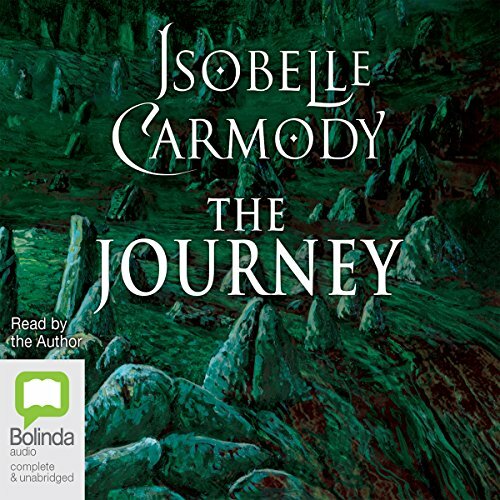 Isobelle Carmody no only writes a great story but narrates wonderfully as well. I really enjoyed this short prequel / novella. I haven't heard of the series that it's a part of, but I'm really intrigued and want to look it up. This story was very short but written in a lovely way. I am hoping that there is a part 2. 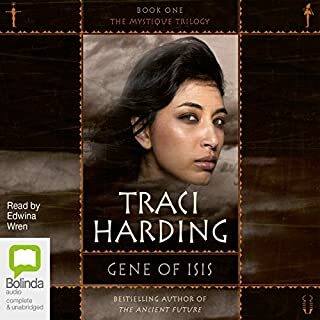 Interesting story in a futuristic setting. I liked the story. I may actually listen to it again sometime soon. It is a journey indeed. The subject was pretty interesting. I felt a lot of moments were over-explained but enjoyable non-the-less. I thought the author did a fine job with the reading. 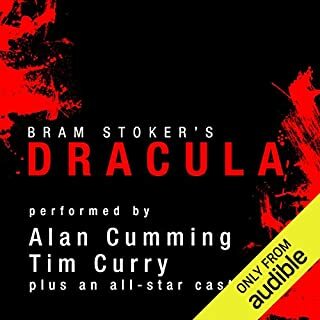 This brief audiobook is a perfect teaser to this series! I was a bit skeptical at first, but I got hooked. 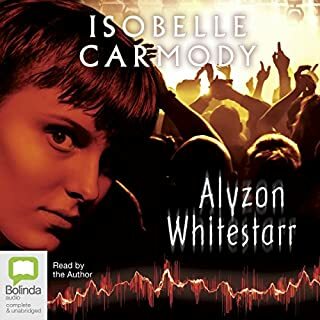 As an American, maybe it’s no surprise that I have never heard of Isobelle Carmody, but I’m glad I discovered her. 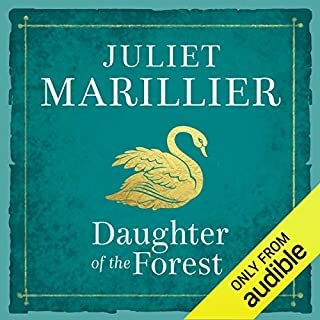 I look forward to discovering more of her SciFi novels in both audio and ebook. Enjoyable story. would listen to other stories by same author. The narrator was easy to listen to. I downloaded this short story because it was free, but I have to say I really enjoyed it. The story kept my interest and the author paints a vivid world. The story is beautifully crafted.